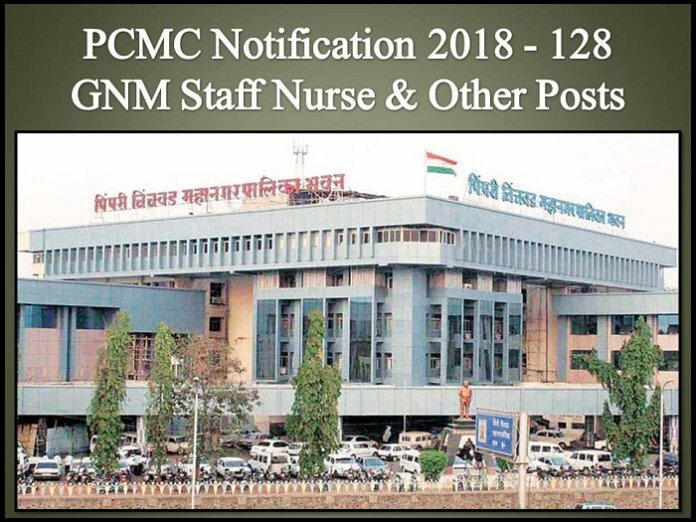 Pimpri Chinchwad Municipal Corporation (PCMC) has released Notification for the Post of GNM Staff Nurse & Other Posts. Candidates can attend the Walkin Interview in as per the scheduled Dates. Walk in Interview will be held on 14.11.2018 and 15.11.2018 at 10.00 am. 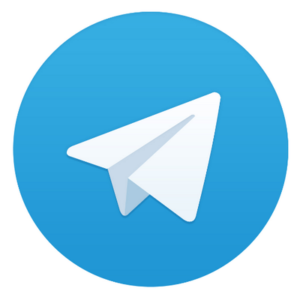 Education Qualification: Candidates Should have Completed B.Sc with DMLT from a recognized University / MSW from a recognized University / 12th Class from a recognized board with typing speed of 40 w.p.m in English & 30 w.p.m in Marathi / 10th Class with experience in the field of dialysis department / D.Pharmacy/B.Pharmacy from a recognized University and must be registered with Maharashtra State Pharmacy Council / pass 12th Class with Qualify in X-Ray Technician course / pass SSC with Qualify in GNM Course and must be registered with Maharashtra Nursing Council / pass B.Sc with DMLT from a recognized University / VII Class from a recognized board. Selection Procedure: It is Based on Interview. Walk in Interview – 14.11.2018 and 15.11.2018 at 10.00 am.